Buying a home in San Diego doesn’t have to be difficult. If you want to buy a home at the best possible price, faster, and with peace of mind, you’ll want to find the best realtor around to help you navigate through the process. Deciding whether to hire a "Top Producer” should be one of the first things to consider when seeking out a Realtor in San Diego. While everyone assumes that hiring a top producer is the way to go, we challenge you to consider that this may not always be the best option. Often a top producer has a lot of business on their plate and won’t have much time to interact and give you that personal 1-on-1 time that many first time home buyers want and deserve. It’s also important to note that many top producers have a handful of agents working underneath them, so after your initial meeting you may never see that Realtor again (while still paying a premium for their services). Sure, working with a top performer can be great, I mean you don’t get labelled a “Top Performer” without building an excellent reputation for yourself and earning the respect of the community around you. But you really need to ask yourself, is it worth paying a premium when you can opt-in for an up-and-coming agent who’s hungry and has that fire in their belly–getting the same job done while giving you extra love, care and attention during the entire process. With any important decision we make in life, it’s important to throw on a detective hat and take a little due diligence to do our research. Ask your friends and search the web for agent recommendations, read reviews and make a list of potential Realtors that capture your interest. Do a little investigation. Browse their website, read their blog and get a feel for who they are and what they stand for. Also, make sure you checkout their track record and current listings in the area you’re interested in. How many homes have they sold and for how much? It’s also important to note which realty companies they're associated with to to ensure they have a large number of listings that will allow you to find exactly what you need. Whenever you can, find references of recent buyers to ensure you're making the right decision. After doing a little preliminary research, it’s important to get on the line and speak with your list of prospective agents. Give them a call and setup an interview to see if you mesh. A great interview should go both ways–getting to know each other while asking important questions. An excellent agent will often screen you as well, to make sure you’re the type of person they want to work with. An agent who is just as selective as you are is a good sign. It’s also important to note that San Diego allows for dual agents (which have both the buyer and sellers interest at heart). Make sure you know whether you’re going to be working with a single or dual agent to ensure they are working in your best interest. It’s important to make sure you have great chemistry with the agent you decide to work with. It’ll make the overall experience a lot less stressful. 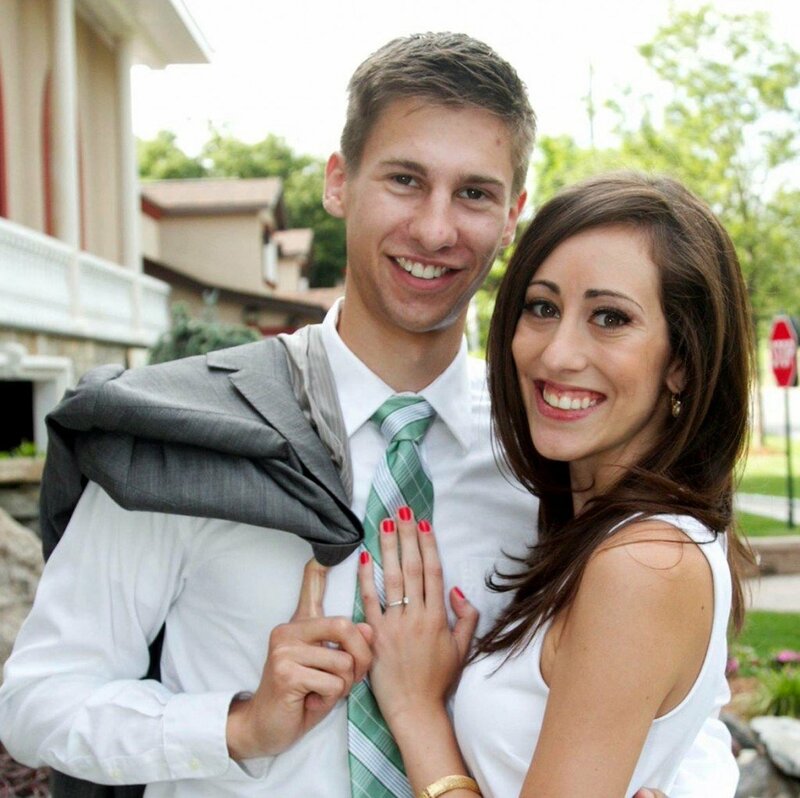 Like finding the perfect life partner or a best friend, It’s important to identify these characteristics in a Realtor early on during the interview process and initial interactions to help make life a lot easier for everyone involved later. Experience matters but it’s not everything. An agent with less experience often has a smaller client-base which means they will be able to place more care and attention towards your needs. That being said, it’s still important to make sure that the agent you choose to work with is licensed and is constantly learning and growing. While education and credentials are important in helping a Realtor anticipate problems and prevent them from happening, there are other qualities that are even more important (like honesty and integrity). A pro tip would be to ask an agent about their experience and credentials and then look up the agents license here: http://www.dre.ca.gov to make sure they are being completely honest and transparent with you. If they aren’t that could be a red flag worth noting. 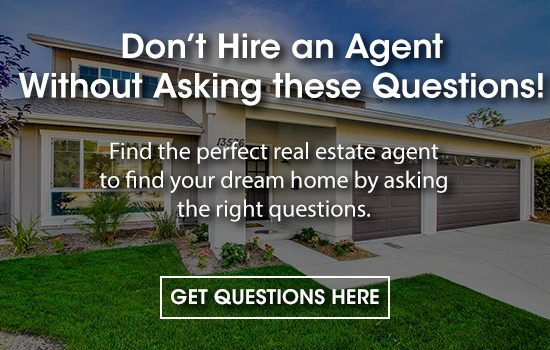 A great agent is local expert that keeps up with market trends in the San Diego area–who knows all about local schools, commute times and other details that will allow them to better cater to your needs. 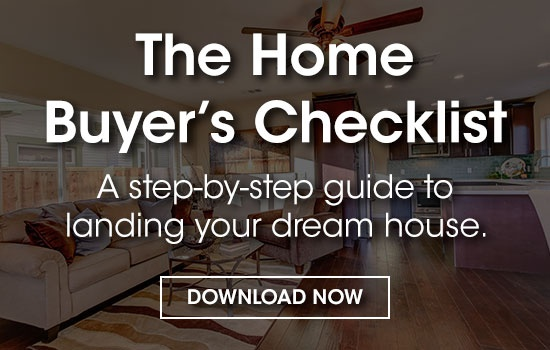 It takes innovation and creativity to create an effective digital marketing plan to not only represent homes in the best way possible but also in helping home-buyers find and connect with their perfect home. The best agents in San Diego also use innovation and creativity to put systems in place to improve efficiencies that benefit everyone in the transaction. The world is changing at a rapid-pace and while certain values like honesty and a desire to help others will never change, technology does. It’s important to work with an agent that is constantly evolving and embraces and leverages innovations in technology–offering a better experience for everyone involved in the transaction. In today’s hot San Diego market, fast communication is key. If it takes more than a few days to make a call, the buyer could potentially lose out on a great deal! Everything from home inspections to appraisals need to be completed on time so you don’t lose out on your investment. It’s also important to find out whether the agent is full or part-time. This matters because you’ll need an agent that can work around your schedule in a fast, flexible and responsive way to make deals happen. The lack of communication is the number 1 complaint of real estate agents and clients. A great agent will set the expectations with you right from the get-go, ensuring there aren’t any communication issues while you work together. A good Realtor will be helpful, friendly, and informative to ensure you’re put at ease and not left wondering what’s next in the home-buying process. It’s also important that your agent is an expert negotiator and can effectively communicate with all parties involved in making a deal. One of the keys to success in life and in real estate is team work. A great agent will have a strong network they can tap into to help information flow and get the job done. Partnerships with banks, lawyers and home inspectors will take the stress out of negotiations and make the process much easier for everyone involved. Pay attention to how much effort your agent puts into being active in the community, attending networking events, and developing their network as it can make all the difference in the end. 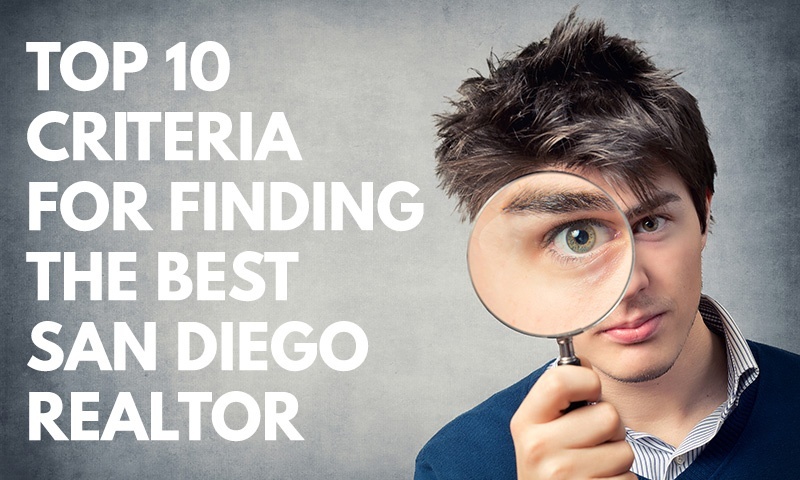 Finally, it’s important to ensure that the agent you decide to work with always goes above and beyond for their clients, because that’s what the best Realtors in San Diego do. 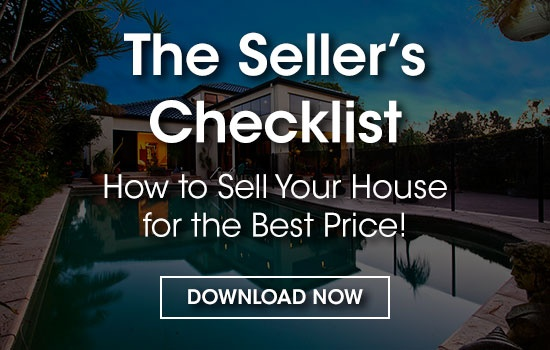 If you follow the criteria we’ve listed above we have no doubt you’ll find the right Realtor to help you buy the home of your dreams at the right price. If you have any questions about real estate, or finding a great Realtor in San Diego, please don’t hesitate to give us a call.